So here we are, the beginning of May and Summer seems to be already on it's way. The cold and rainy days seem to be over, and the sun is warm and out! The day is getting longer and that means more time to run out and about. For us at Ġugar! it means hoping to get some time to run around in fields and do some gardening and grow stuff. It also means packing up our soup warmer to make way for lighter and fresher foodstuffs, and trying and testing new juices and smoothies made from the numerous delicious fruits and vegetables that we're blessed with during the Maltese summers. Looking back at the past months, it feels great to see the Ġugar! space being used for all kinds of creative projects and networking activities. We've seen our space used for meetings between amaeteur gardeners and organic farmers, networking activities for film-makers and camera people, gigs for local underground hip-hop groups, group love-letter writing, film nights and documentaries, DIY workshops, musicians who turn up with their saxaphones and guitars for impromptu jams, chess tournaments and much much more. It's s great to witness Ġugar! during special moments where it feels to be brimming with energy and creative activity between people! 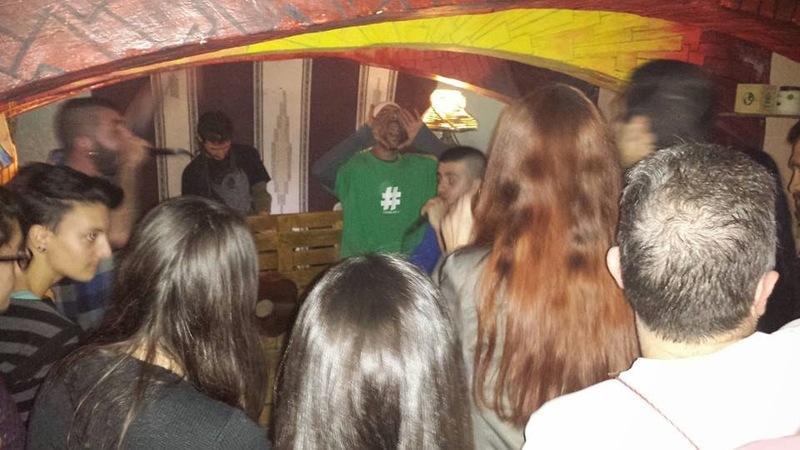 Local underground hip-hop group Sempliċiment tat-Triq raided our basement for a night of hip-hop and open mic on the 19th of March. Armed with just their microphones and hard-hitting raps, they turned our basement into a fiery box of real energy. Turnout was great and the band managed to collect some much needed funds for their then upcoming tour around Europe solely through voluntary donations. It is our belief that a free-price system can work in certain circumstances and we would like to start exploring this idea further with people who want to perform at Ġugar! Basically, there would be no fixed price on certain events, but people are encouraged to donate whatever they deem fit, depending on their financial situation, their expecatations and the fulfilment of their expectations. Such a system is much more fair because it doesn't ascribe value to a product on a fixed price set-up by somebody, but leaves it up to the responsible individual to decide for himself how much something is worth. We have personally witnessed this system work very efficiently in different parts of the world, and there's no reason why we shouldn't try it here. 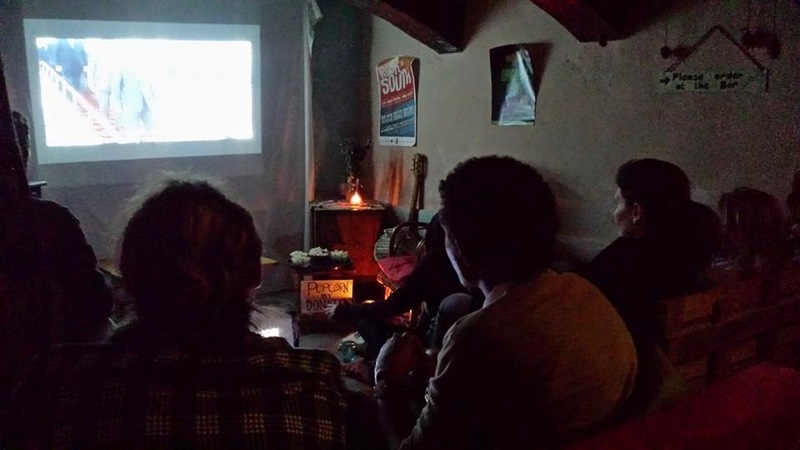 We have had another well-attented film night on the 27th of March. This time we showed "Belarusian Dream". It is the story of a young person from Minsk in Belarus who has lived most of his life in a country ruled by a dictator. Against the background of falsified elections, brutal repressions, and a severe economic crisis, it shows how more people in the most 'stable' post-Soviet country are starting to demand change. This is a story about how the regime can crush a person, and how you can find your own freedom in a state that possesses total contol. Our next film night is now on Wednesday the 14th of May and we are showing FORGOTTEN BIRD OF PARADISE. Do you know what is going on in West Papua? British filmmaker Dominic Brown travelled without the knowledge or authority of the Indonesian authorities in order to film Forgotten Bird of Paradise. The documentary provides a rare and moving insight onto the struggle for independence that has gripped West Papua for over 45 years. It includes never before seen footage of OPM rebel fighters at their stronghold deep in the Papuan jungle, as well as interviews with human rights victims of the Indonesian regime. Frequently breathtaking and thought provoking, Forgotten Bird of Paradise provides a remarkable insight into a world where ancient traditions and cultures live on into the modern age. Above all, it shows the inspiring resilience of a people who suffered so much under Indonesian occupation, but whose determination for freedom burns stronger now than at any time in history. The movie is not very long, and if lots of people turn up, we can screen it twice. 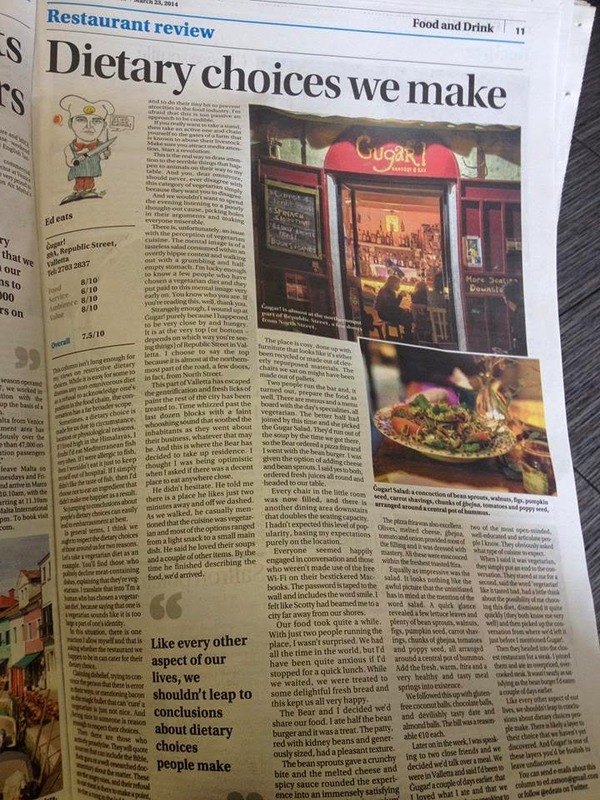 Last month we have also been featured twice on a couple of mainstream newspapers and magazines, and it seems like we rated high in their reviews. A shout out goes to the reviewers and journalists who understood what we are trying to do and are giving us exposure and support! A one day Chess Tournament will be held on Saturday 17th May starting from 10am and we hope that by 6pm we would know who is the winner. It will start off with a small league of 3 games per player in each of four different groups, and then proceed to a knockout for the final match. (if you didn't understand, it is basically similar to the World Cup Finals league-knockout system) At the time of writing, there are seven more places to be booked! Send us a private message if you wanna book a place! We are also excited about a beat-boxing kind of night that we will have on the 31st of May. From what we know, this Polish guy can deliver some cool beats, and sounds just through his mouth, but we will keep you informed about this as the day approaches. Check out our facebook page here for further real-time updates. It should also be available to people who do not have an account on facebook.